This Deer Valley two-story plan offers a spacious gathering room for family..
5 Bd, 5.5 Ba 3,444 sq.ft. Quick Move In!. 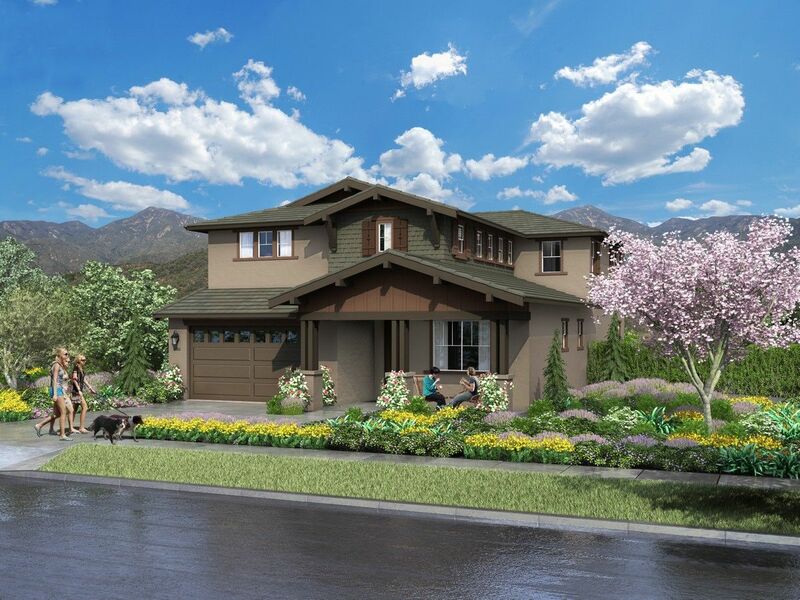 Meadowlark features include: Single & Two-Story Plans w/up ..
5 Bd, 4.5 Ba 4,403 sq.ft. Move- In Ready!. Meadowlark features include: Single & Two-Story Plans w/up..
Plan 1 - Carnaby top features include: Single-story plan; Den with storage;..
3 Bd, 2.5 Ba 3,253 sq.ft. Plan 4 - Foxmoor top features include: Pulte Planning Centerâ„¢; Owner's re..
4 Bd, 3.5 Ba 4,403 sq.ft. Up to 7 BedroomsUp to 5.5 Baths2 or 3-car GarageUp to 3,629 sq.ft.. Bellevu..
4 Bd, 2.5 Ba 3,332 sq.ft. 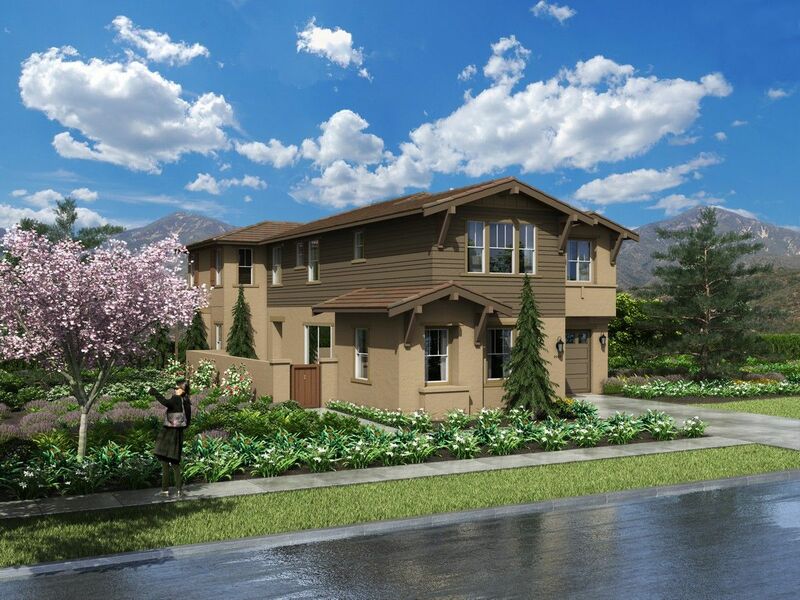 Plan 3 - Sherwood top features include: Two-story plan (not modeled-play vi..
5 Bd, 3.5 Ba 4,109 sq.ft. Up to 6 BedroomsUp to 4.5 Baths2-car GarageUp to 3,359 sq.ft.. Bellevue at .. This impressive, two-story new home is ideal for multi-generational livi..
6 Bd, 4.5 Ba 3,305 sq.ft. Plan 2 - Deer Valley top features include: Owner's retreat at owner's suite..
4 Bd, 3.5 Ba 3,444 sq.ft. As of today, April 25, 2019 the average home price for homes for sale in Murrieta is $650,316. 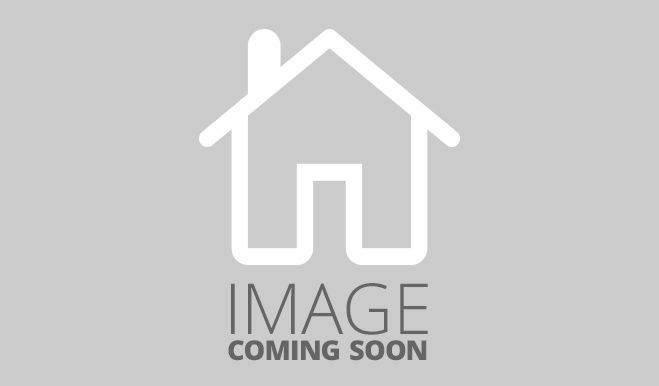 Search new homes for sale in Murrieta! If you are looking to buy brand new homes for sale in Murrieta - browse floor plans, view photos, models, and pricing. You can also see new construction homes in Murrieta and request an appointment or more information about a specific new home.